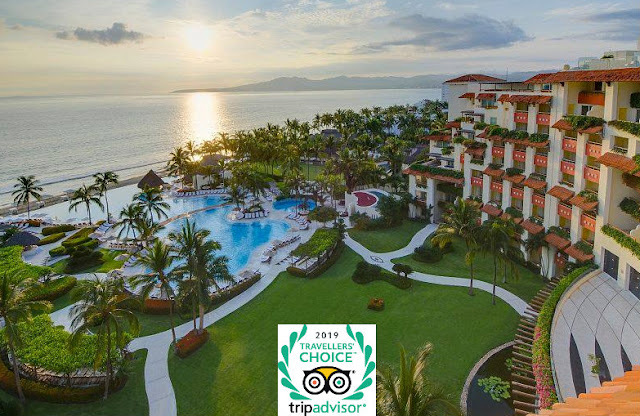 The properties, located throughout Mexico’s Pacific Treasure, are standouts on the various award lists given by the travel site, all based on user comments and reviews. 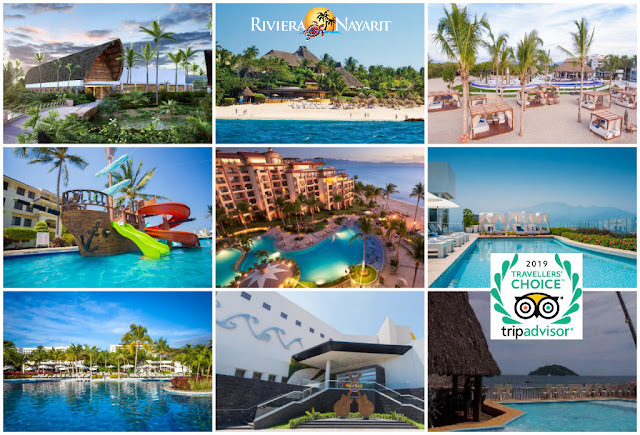 The Riviera Nayarit once again confirms the quality of its accommodations with their inclusion in the rankings of TripAdvisor, the travel website hands out its coveted Traveller’s Choice Awards every year. The awards are given based on the ratings, comments, and reviews published by users of the TripAdvisor platform, which makes these recognitions so highly credible. This year, 10 hotels from Mexico’s Pacific Treasure have made it to the Top 25 list of Most Popular Hotels in Mexico, Most Popular Luxury Hotels in Mexico, Most Popular Hotels in Mexico with Exceptional Service, Most Popular Family Hotels in Mexico, Most Popular All-Inclusive Resorts in Mexico, and Most Popular All-Inclusive Resorts in the World. 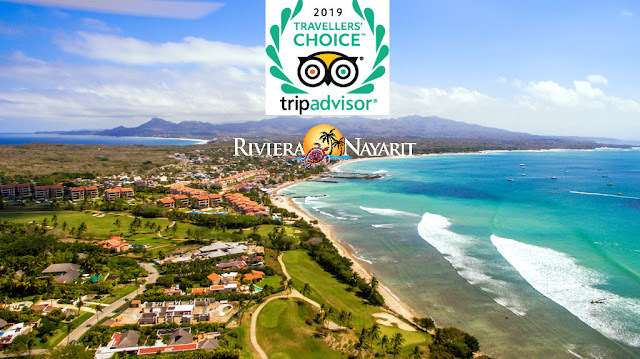 On the list: Grand Velas Riviera Nayarit, Grand Luxxe Nuevo Vallarta; Four Seasons Resort Punta Mita; The Grand Bliss Nuevo Vallarta; Las Cabañas del Capitán in Rincón de Guayabitos; The Grand Mayan Vidanta Nuevo Vallarta; Samba Vallarta All Inclusive; Villa La Estancia Beach Resort & Spa Riviera Nayarit; Marival Residences Luxury Resort and Hard Rock Hotel Vallarta. Of note is the fact the Grand Velas Riviera Nayarit received the highest accolades, coming in at fourth place on the list of Top 25 All Inclusive Resorts in the World, climbing four spots from the previous 2018 list. This resort is owned by Grupo Velas and also placed first in the Top 25 Most Popular All-Inclusive Resorts in Mexico; second in the Top 25 Most Popular Family Resorts in Mexico; seventh on the list of Top 25 Most Popular Hotels in Mexico; eighth on the list of Most Popular Luxury Resorts in Mexico; and twelfth on the list of Top 25 Most Popular Hotels with Exceptional Service in Mexico. TripAdvisor is the most important and trustworthy information portal for travelers in the world. Its marketing strategy includes testimonials from consumers to positively influence their travel decisions, publishing over 500 million opinions and commentaries on hotels, airlines, attractions, and restaurants, as well as comparing prices from over 200 hotel reservation sites. The work done by the Riviera Nayarit Convention and Visitors Bureau (CVB) and the Bahía de Banderas Hotel and Motel Association (AHMBB) is reflected in recognitions such as the TripAdvisor Traveller’s Choice Awards, which position the destination as one of the best on the world stage, all with the support of the Government of the State of Nayarit via the Tourism Promotion Trust (Fiprotur).